Women love diamonds. Men know that. 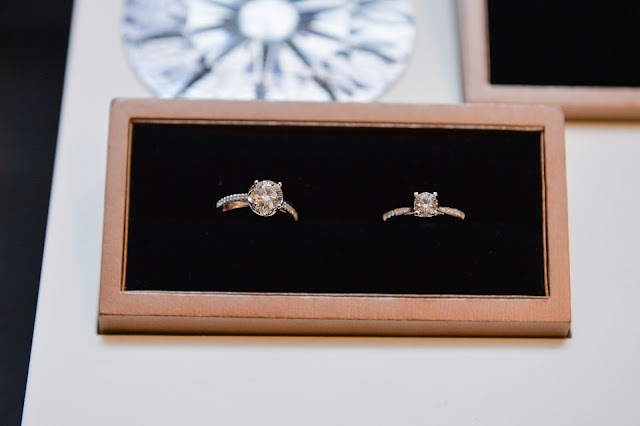 Whether they're for your engagement or for an anniversary, you can't go wrong with a diamond ring. Yes, diamonds are pretty, precious, and these days, cost a lot of money. But it is all worth it. Of course, woman nowadays don't have to wait around for a man to buy her a diamond ring anymore. There is a lot of modern women who are more financially independent than they have ever been, and it is more proud of being independence. Every woman deserve something sparkly to show for it. If you like it, buy it for the person you love the most - Yourself. How many of you are a fan of Diamonds? 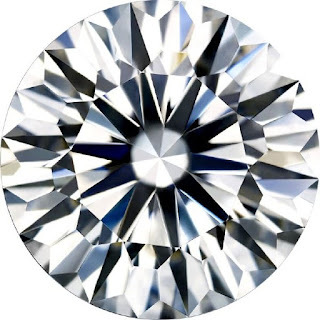 For a perfect Diamond, The most important characteristic is the cut. The cut is the quality of a diamond's proportions, described in angles and percentages. 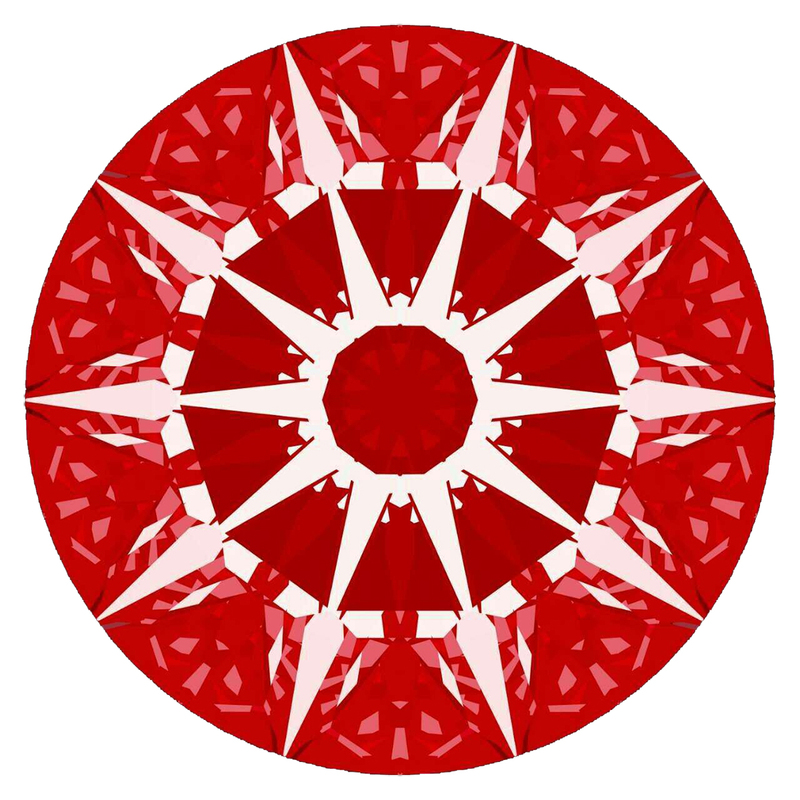 It is not merely how symmetric the diamond is, as described by the "symmetry" grade on the lab report, as you may be told. 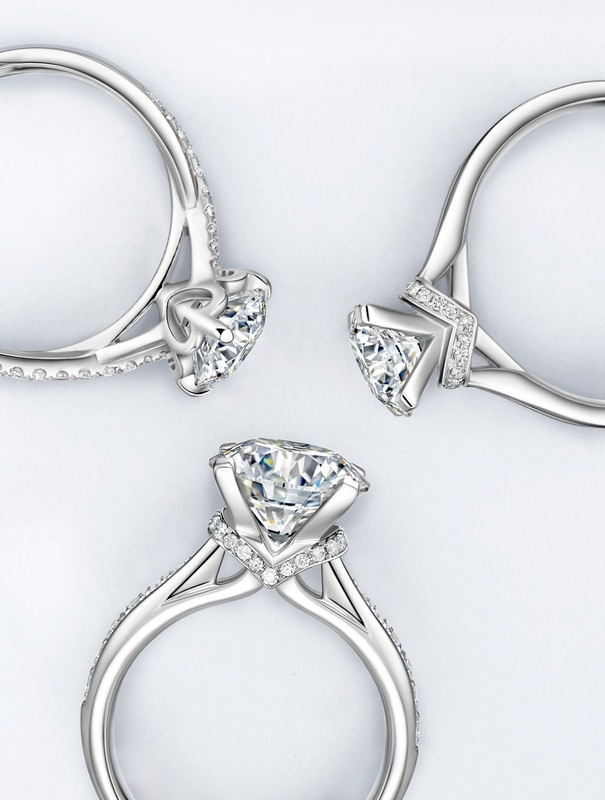 Cut has the most impact on a diamond's overall beauty. Now, it is even better with ALLOVE Diamond. Keep reading.. 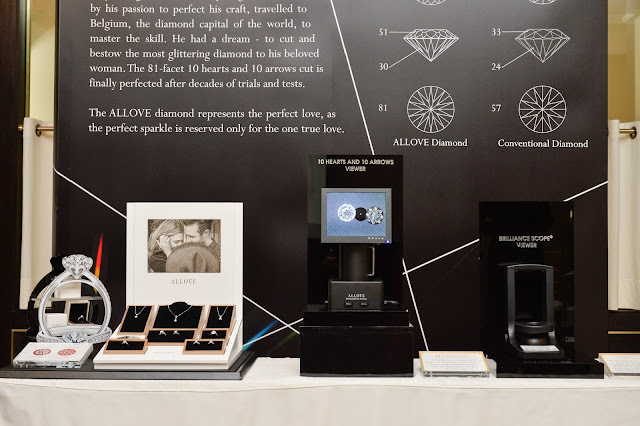 It was a pleasure to be invited to the launch of ALLOVE DIAMOND last week in Ritz Carlton Hotel, KL. It is exclusively by SK Jewellery, a leading premier jeweller of brilliant craftsmanship, signature expressions and timeless quality in the region. SK Jewellery is proud to be the exclusive distributor of the revolutionary ALLOVE diamond in Malaysia and Singapore. What's the speciality of ALLOVE DIAMOND? maximises light reflection, giving it its unparalleled brilliance, intense sparkle and mesmerizing radiance. ALLOVE includes an all-new 81-facet cut featuring a perfect pattern of 10 Hearts and 10 Arrows, specifically created to maximise light performance and eliminate light leakage. More sparkle! The ALLOVE diamond is as rare as it is magnificently beautiful. Each and every single ALLOVE diamond undergoes tens of thousands of cuts to achieve its magnificent beauty. 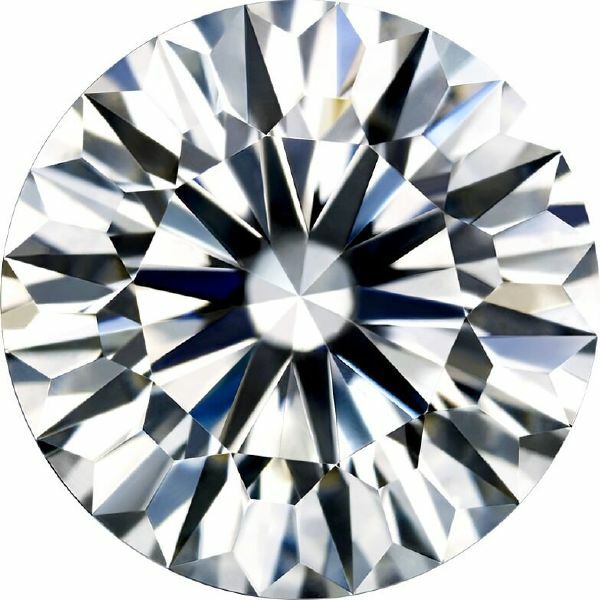 For insurance of the uniqueness and traceability of every ALLOVE diamond, there will be an exclusive mark and unique series code on its waist and certified by GIA and independent light performance report. 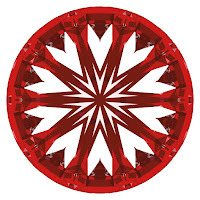 The ALLOVE Diamond fully reflects all the colours of light. That's the reason why, it is more sparkle compare to the traditionally-cut diamonds. It is so shinning, my camera can't even focus on the Diamonds.